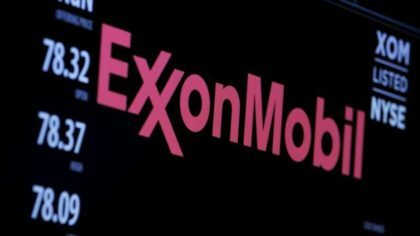 The government Algeria will conclude its deal with Exxon Mobil Corp and set up a trade joint venture with an international company before the first half of 2019, Sonatrach’s Chief Executive Officer said. Algeria is mulling over luring in international oil companies with tax incentives in a new energy law aimed at stimulating the North African country’s oil and gas industry. The OPEC member has previously said it wanted a shale gas cooperation with the US major Exxon Mobile. The state energy firm had also said before it was in talks with 14 international companies over a joint venture to trade oil and gas products after agreeing to buy its first overseas refinery. Potential partners, which have held talks with Sonatrach in recent months, include BP, Total, Royal Dutch Shell, Chevron, Repsol and Vitol, the world’s biggest independent oil trader. Oil and gas together account for 95 percent of Algeria’s export revenues and contribute 60 percent to its annual budget. The last time Algeria held a tender for oil and gas blocks was in 2014, when, unsurprisingly, interest was weak, with only four out of 31 blocks finding suitors. Boston Consulting Group was advising Sonatrach on its long-term strategy.